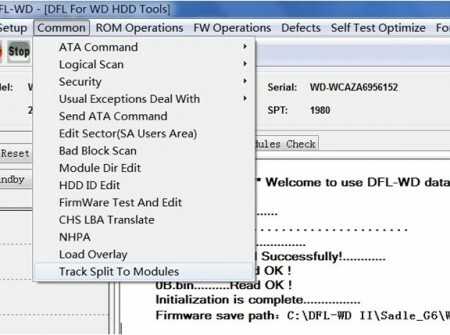 DFL-DE data recovery tool version 1.3 beta version has been released today and we will continue adding more data recovery functions to this tool and release them in the near future. 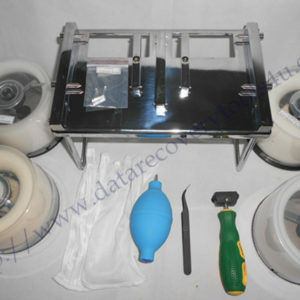 We wish all users succeed with DFL data recovery and hdd repair tools. What’s new in DFL-DE Version 1.3? 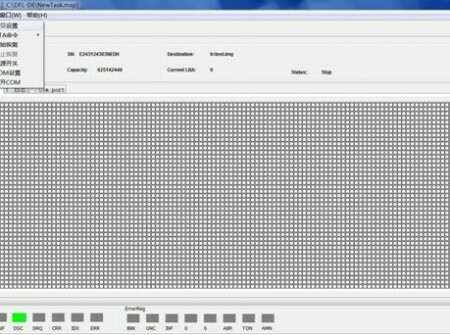 11, Common hdd failure solution for Samsung LED 1Axx is added. 4, Timeout setting is changed to millisecond in default. 10, Fix the head number display error during reverse selective head image. 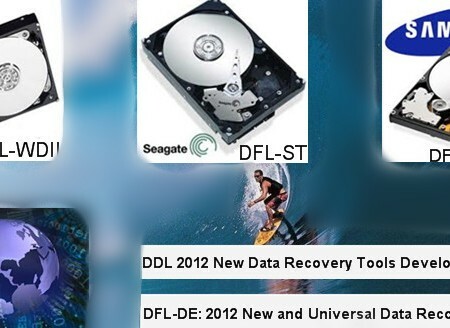 Any question is welcome to sales@dolphindatalab.com and users can visit our data recovery product center to learn more about other data recovery tools. Yes Sameer, it supports both 2.0 and 3.0 hdd! 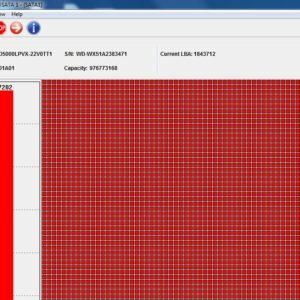 If the USB hdds are detected, users can open DFL-DE for disk imaging or direct file recovery and then the program will display this USB hdd for users to select to work with. 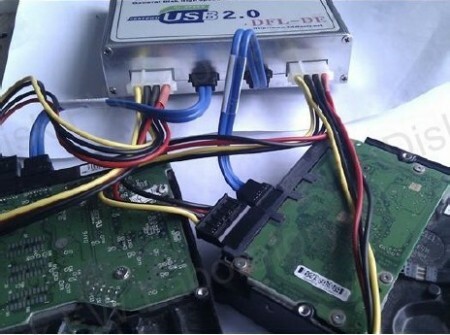 If the USB hdds are not detected, users can change the USB hdd pcb to one donor SATA PCB or change the USB interface to SATA interface to image the hdd or recover the hdd.